Placed right in the middle of the beautiful Kitzbuhel Alps, Wildschonau is a popular ski destination and is closely connected to the Ski Jewel area, meaning plenty of extraordinary runs for travellers to enjoy. 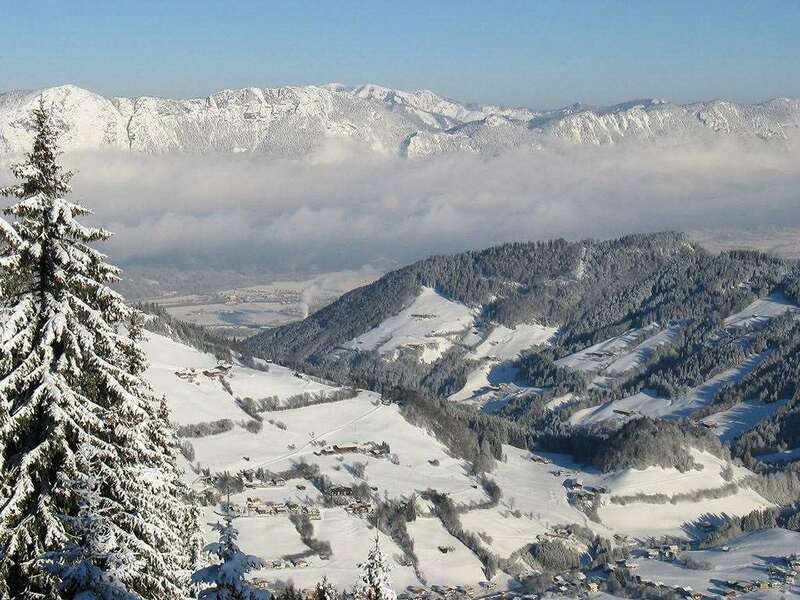 The Wildschönau consists of 4 villages, Niederau, Oberau, Thierbach andAuffach and is perfect for relaxed skiing on sunny but mostly north facing slopes with the gorgeous backdrop of the Kitzbühel Alps. With around 145km of piste available for skiers, along with three snow board parks, there are some exceptional options for visitors to improve their skills and explore Austria’s picturesque countryside. Thanks to the resort’s fantastic surfaces and truly ideal environment, it’s easy to see why Wildschonau continues to be a popular option for tourists. 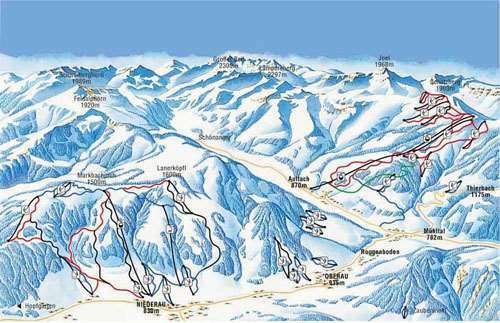 There are some excellent ski options across Wildschonau, including great challenges for beginners, intermediates and experts alike. North-facing slopes on the Lanerkopfl and Markbachjoch mountains are perfect for those new to the sport, while the Schatzberg/Auffach region is ideal or experienced riders. All of the runs here are perfectly maintained with snow cannons available to ensure that tourists can take advantage of truly brilliant terrain with breathtaking views. The season here runs from December to April. The atmosphere across Wildschonau is truly incredible, with some great bars for tourists to sample, including the Grutt’ n Stadl and Niederau. The ambiance in these places is really peaceful and laid-back, providing an amazing respite from your time on the slopes. Gasthof Kellerwirt is a fantastic option for travellers looking for classy cuisine and the views are truly sensational, making for an excellent dining experience. The building dates back to the 12th century and has been managed by the Keller family since 1750. Other amazing activities for residents to enjoy include paragliding, sleigh rides and winter walking, enabling visitors to truly make the most of this wonderful region. The closest airport to Wildschonau is Innsbruck, which is around 60 minutes away.